the CPU and Front Panel Section which includes all interface facilities. 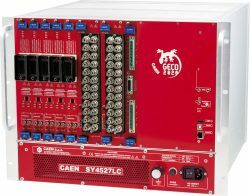 The User Software Interface features the usual friendliness of the previous CAEN systems; the Board Section can house up to 10 boards able to perform different functions. The complete line of power supply boards and distributors that has been specially developed for SY1527 are fully compatible with the new mainframes. 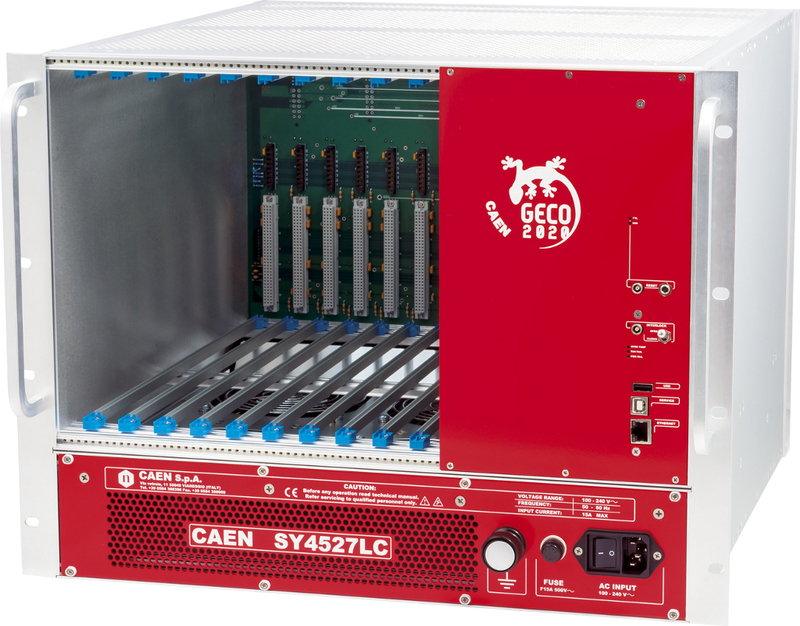 The system allows also to deal with power supply solutions composed by branch controllers (housed in the system mainframe) and on-detector remote boards (manufactured in order to be magnetic field and radiation tolerant). A sophisticated trip handling via software allows to control and correlate trip conditions on the channels of the crate. Live insertion and extraction of the boards, which reduces the down time of the global system and eases access to the computing core and peripherals of the system, complete the system flexibility. Easy interfacing is another key-point of the SY4527LC system. The Gigabit Ethernet interface (and the optional Wi- Fi interface) allows both an easy web access and the connection via OPC Server to a SCADA control system. Enhanced software programming features an unified command set independent from the interface used to communicate with the system. Handy maintenance and upgrading, which constitute a major issue in the reliability of a system, are further guaranteed by the possibility of accessing and servicing the system via network facilities. 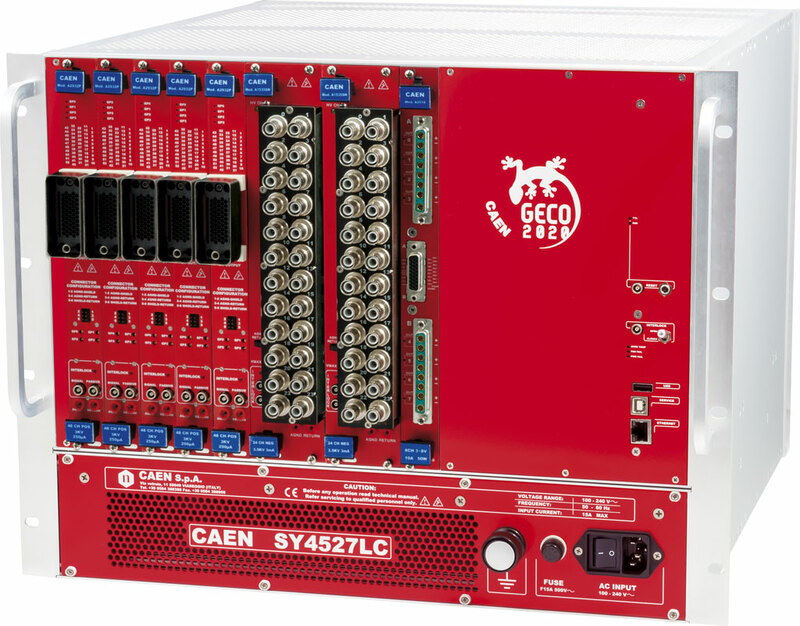 The new SY4527LC takes advantage of a complete set of Software Tools to control the unit and all the parameters of the High Voltage and Low Voltage boards, from low level libraries to graphical application software. 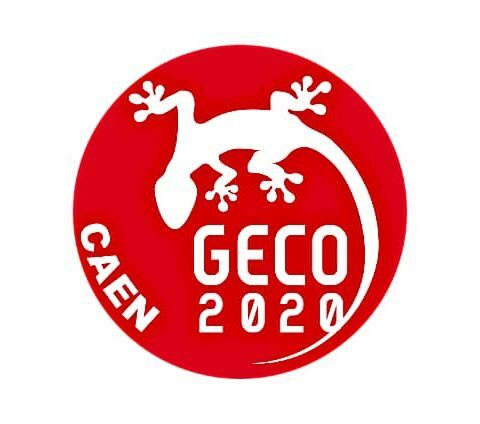 In addition the advanced version of the GECO2020 software introduces Logging and Scripting Capability. The Logger is a useful tool which records every command sent to the system and every warning/alarm detected by the system. In this way it is possible to automatically monitor the behavior of every single parameter during operations. Complex and advanced commands can be managed through the Scripting capability. Based on a simple proprietary syntax, this tool ensures flexible and fully customizable control on every system and board aspect. Web published BETA FIRMWARE/SOFTWARE versions may contain defects as they are primarily intended for BETA testing purposes and bug identification. CAEN does not guarantee full functionality and stability of BETA FIRMWARE/SOFTWARE, and denies any responsibility for real or potential, direct or indirect damages due to the use of this firmware/software. The user must be conscious that BETA FIRMWARE/SOFTWARE is provided “as is” and he must be considered the only responsible for its usage. 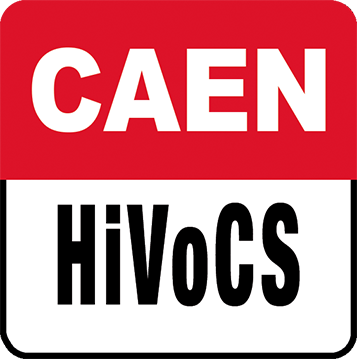 Please send your feedback or signal bugs at the following e-mail: support.nuclear@caen.it or visit the page https://www.caen.it/support-services/support-form. By using or distributing this CAEN SwFw (or any work based on the CAEN SwFw) you shall be deemed to have accepted the terms and conditions set out below. C.A.E.N. 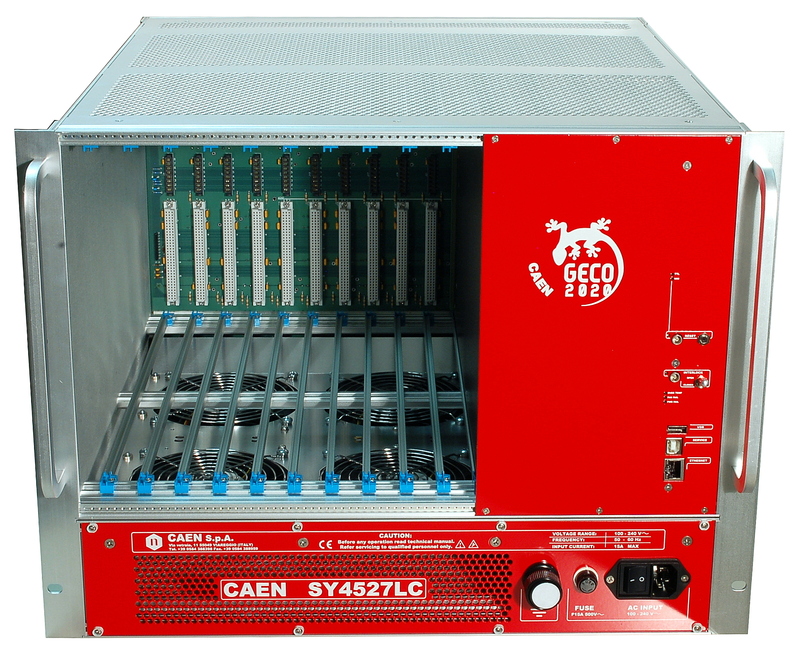 S.p.A (“C.A.E.N.”) is making this CAEN SwFw freely available on the basis that it is accepted as found and that the user checks its fitness for purpose prior to use. The CAEN SwFw is provided ‘as-is’, without any express or implied warranties whatsoever. In no event will the authors, partners or contributors be held liable for any damages, claims or other liabilities direct or indirect, arising from the use of this CAEN SwFw or any derivative work. C.A.E.N. will from time to time make CAEN SwFw updates available. However, C.A.E.N. accepts no obligation to provide any support to free licence holders. The origin of this CAEN SwFw must not be misrepresented; you must not claim that you wrote the original CAEN SwFw. You must not alter the CAEN SwFw, user licence or installer in any way. This notice may not be removed or altered from any distribution. You may not resell or charge for the CAEN SwFw. You may not reverse engineer, decompile, disassemble, derive the source code of or modify the CAEN SwFw in order to resell, rent, lease, loan, derivative works. You must not use CAEN SwFw to engage in or allow others to engage in any illegal activity. You may not claim any sponsorship by, endorsement by, or affiliation with our company. You acknowledge that C.A.E.N. owns the copyright and all associated intellectual property rights relating to the CAEN SwFw except to the extent that the CAEN SwFw includes identifiable separate components originating from the CAEN SwFw. 1. Licensed Uses and Restrictions. CAEN SwFw applications, documentation, and local computer files installed or utilised by the installer application are owned by C.A.E.N., and are licensed to you on a worldwide (except as limited below), non-exclusive, non-sublicenseable basis on the terms and conditions set forth herein. This CAEN SwFw Licence defines legal use of the CAEN SwFw, all updates, revisions, substitutions, and any copies of the CAEN SwFw made by or for you. All rights not expressly granted to you are reserved by C.A.E.N. or their respective owners. A. 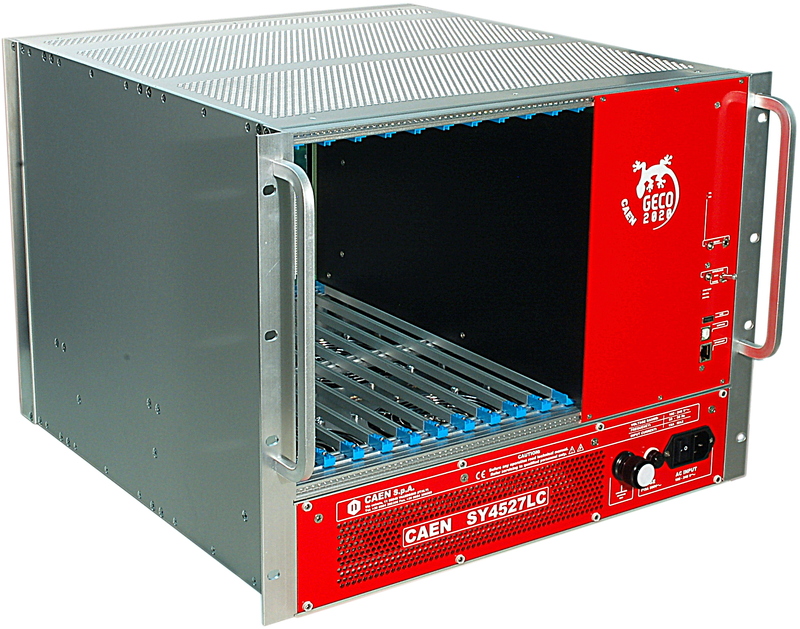 (i) YOU MAY install and personally use the CAEN SwFw and any updates provided by C.A.E.N. 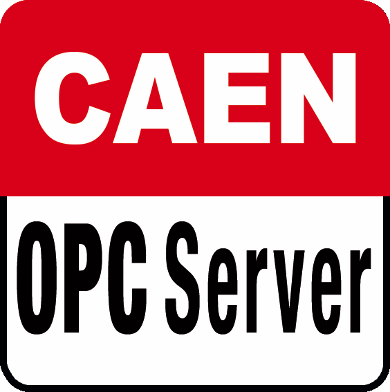 (in its sole discretion) in object code form on a personal computer or on board on CAEN Products owned or controlled by you and may use the CAEN SwFw for your own non commercial use or benefit. Your licence to the CAEN SwFw under this CAEN SwFw Licence continues until it is terminated by either party. You may terminate the CAEN SwFw Licence by discontinuing use of all or any of the CAEN SwFw and by destroying all your copies of the applicable CAEN SwFw. This CAEN SwFw Licence terminates automatically if you violate any term of this CAEN SwFw Licence, C.A.E.N. publicly posts a written notice of termination on C.A.E.N.Ã­s web site, or C.A.E.N. sends a written notice of termination to you. A. (ii) You may make a CAEN SwFw copy only if it is necessary for its use. (i) decompile, reverse engineer, disassemble, modify the CAEN SwFw or any portion thereof in order to resell, rent, lease, derivative works (as defined by the Italian Copyright Act, l.22 April 1941, n.633 and following amendments) or improvements (as defined by Italian patent law), without C.A.E.N.Ã­s prior, express, written permission. (ii) incorporate the CAEN SwFw into any computer chip or the firmware of a computing device manufactured by or for you except in those where you have received. (iii) use the CAEN SwFw in any unlawful manner, for any unlawful purpose. 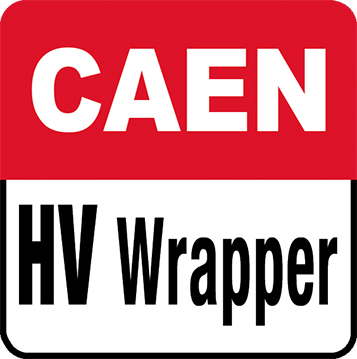 (iv) you may not use the CAEN SwFw to operate nuclear facilities, life support, or other mission critical application where human life or property may be at stake. You understand that the CAEN SwFw is not designed for such purposes and that its failure in such cases could lead to death, personal injury, or severe property or environmental damage for which C.A.E.N. is not responsible. (vi) sell, lease, loan, distribute, transfer, or sub-license the CAEN SwFw or access thereto or derive income from the use or provision of the CAEN SwFw, whether for direct commercial or monetary gain or otherwise, without C.A.E.N.Ã­s prior, express, written permission. 2. Ownership and Relationship of Parties. The CAEN SwFw is protected by copyrights, trademarks, service marks, international treaties, and/or other proprietary rights and laws of the U.S. and other countries. You agree to abide by all applicable proprietary rights laws and other laws. C.A.E.N. owns all rights, title, and interest in and to their applicable contributions to the CAEN SwFw. This CAEN SwFw Licence grants you no right, title, or interest in any intellectual property owned or licensed by C.A.E.N., including (but not limited to) the CAEN SwFw and the C.A.E.N. trademarks, and creates no relationship between you and C.A.E.N. other than that of C.A.E.N. to licensee. You agree that you will use the CAEN SwFw, and any data accessed through the CAEN SwFw, for your own personal non-commercial use only. You agree not to assign, copy, transfer, or transmit CAEN SwFw. Your licence to use the CAEN SwFw will terminate if you violate these restrictions. If your licence terminates, you agree to cease any and all use of the CAEN SwFw.  All rights in any third-party data, any third-party CAEN SwFw, and any third-party data servers, including all ownership rights are reserved and remain with the respective third parties. You agree that these third parties may enforce their rights under this Agreement against you directly in their own name. 3. Support and CAEN SwFw Updates. C.A.E.N. may elect to provide you with customer support and/or CAEN SwFw upgrades, enhancements, or modifications for the CAEN SwFw (collectively, “Support”), in its sole discretion, and may terminate such Support at any time without notice to you. C.A.E.N. may change, suspend, or discontinue any aspect of the CAEN SwFw at any time, including the availability of any CAEN SwFw feature, database, or content. C.A.E.N. may also impose limits on certain features and services or restrict your access to parts or all of the CAEN SwFw or the C.A.E.N. web site without notice or liability. C.A.E.N. reserves the right to charge fees for future use of or access to the CAEN SwFw in C.A.E.N.’s sole discretion. If C.A.E.N. decides to charge for the CAEN SwFw , such charges will be disclosed to you 28 days before they are applied. 5. Disclaimer of Warranties by C.A.E.N. Any service or otherwise obtained through the use of the CAEN SwFw is done at your own discretion and risk, and you will be solely responsible for any damage to your computer system or loss of data that results from the download and/or use of any such material or service. C.A.E.N., its officers, directors, employees, contractors, agents, affiliates, and assigns (collectively, “C.A.E.N. Entities”), and C.A.E.N.Ã­s Licensors do not represent that the CAEN SwFw or any data accessed therefrom is appropriate or available for use outside Italy. The C.A.E.N. Entities and C.A.E.N. Licensors expressly disclaim all warranties of any kind, whether express or implied, relating to the CAEN SwFw and any data accessed therefrom, or the accuracy, timeliness, completeness, or adequacy of the CAEN SwFw and any data accessed therefrom, including the implied warranties of title, merchantability, satisfactory quality, fitness for a particular purpose, and non-infringement. If the CAEN SwFw or any data accessed therefrom proves defective, you (and not the C.A.E.N. Entities, or the C.A.E.N. Licensors) assume the entire cost of all repair or injury of any kind, even if the C.A.E.N. Entities, or C.A.E.N. Licensors have been advised of the possibility of such a defect or damages. Some jurisdictions do not allow restrictions on implied warranties so some of these limitations may not apply to you. Notwithstanding any other provision, nothing in this CAEN SwFw Licence shall exclude or limit either party’s liability for the tort of deceit, fraudulent misrepresentation, death or personal injury caused by negligence. The C.A.E.N. Entities and C.A.E.N. Licensors will not be liable to you for claims and liabilities of any kind arising out of or in any way related to the use of the CAEN SwFw or any derivative work by yourself or by third parties, to the use or non-use of any brokerage firm or dealer, or to the sale or purchase of any security, whether such claims and liabilities are based on any legal or equitable theory. The C.A.E.N. Entities and C.A.E.N. Licensors are not liable to you for any and all direct, incidental, special, indirect, or consequential damages arising out of the use or inability to use the CAEN SwFw or any derivative work, arising out of or related to any third-party CAEN SwFw or any derivative work , any data accessed through the CAEN SwFw or any derivative work, your use or inability to use or access the CAEN SwFw or any derivative work, or any data provided through the CAEN SwFw or any derivative work , whether such damage claims are brought under any theory of law or equity. Damages excluded by this clause include, without limitation, those for loss of business profits, injury to person or property, business interruption, loss of business or personal information. Some jurisdictions do not allow limitation of incidental or consequential damages so this restriction may not apply to you. Information provided through the CAEN SwFw , may be delayed, inaccurate, or contain errors or omissions, and the C.A.E.N. Entities and C.A.E.N. Licensors will have no liability with respect thereto. C.A.E.N. may change or discontinue any aspect or feature of the CAEN SwFw or the use of all or any features or technology in the CAEN SwFw at any time without prior notice to you, including, but not limited to, content, hours of availability. You are solely responsible for compliance with agreements you have executed with third parties. You agree to indemnify and hold the C.A.E.N. Entities harmless from any claim or demand, including reasonable legal fees, made by any third party in connection with or arising out of your use of the CAEN SwFw, your violation of any terms or conditions of this CAEN SwFw Licence, your violation of applicable laws, or your violation of any rights of another person or entity. This CAEN SwFw Licence and the relationship between you and C.A.E.N. is governed by the laws of Italy. This Agreement shall be construed and governed by Italian Law. The United Nations Convention on the International Sale of Goods does not apply to this CAEN SwFw Licence. Any dispute arising out of or in connection with this Agreement shall be referred to and finally resolved by Arbitration under the provisions of Italian Law (c.p.c. art 816 and following.) by one Arbitrator. The Arbitrator shall be nominated from Chairman of the Court of Milan. The place of Arbitration shall be Milan, Italy and the language shall be English. Sections 2, and 4 through 10, will survive any termination of this Agreement. Compare with Power Supply System - Mainframes.